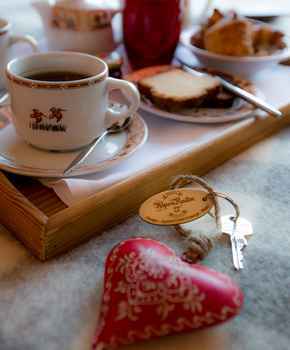 As a Savoyard chalet, the breakfast room immerses you immediately into the ambiance. 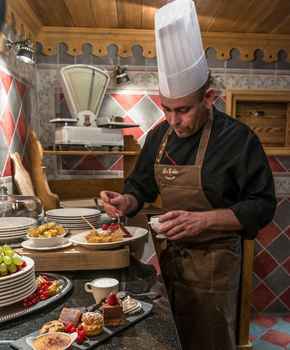 At lunch time, the Table du Ruitor offers you chance to have a well-earned lunch on the spacious terrace under the sun! 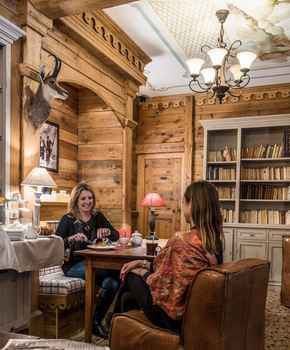 After a day of skiing, our lounge is the place to be in Méribel Mottaret. 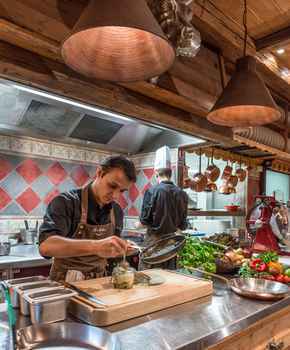 When the evening comes, the La Table du Ruitor restaurant offers an unforgettable evening with family or with friends. 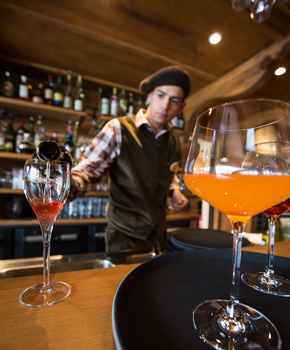 It is never easy to resist the call of the mountain specialties. 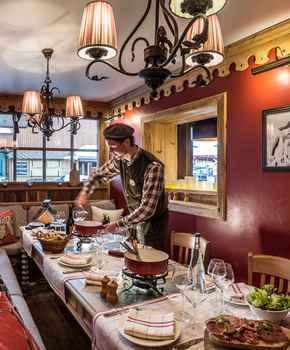 Open from 9:30 in the morning just until late into the evening, the AlpenRuitor is the exclusive place for Méribel Mottaret regulars to meet. 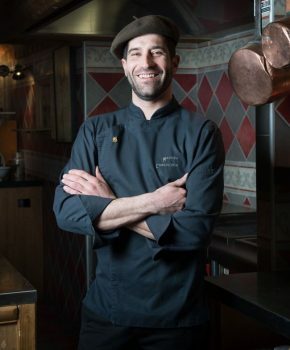 In the heart of the 3 Vallées, the Chef Mathieu Canguilhem proposes you his creations.